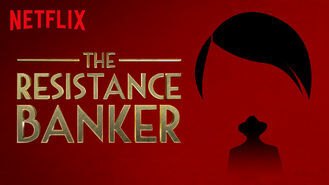 Not in Canada but still want to watch The Resistance Banker? Risking his family and future, a banker in occupied Amsterdam slows the Nazi war machine by creating an underground bank to fund the resistance. By channeling his outrage into action, he aimed to hit the Nazis where it hurts, using the most powerful weapon he had: a bank.